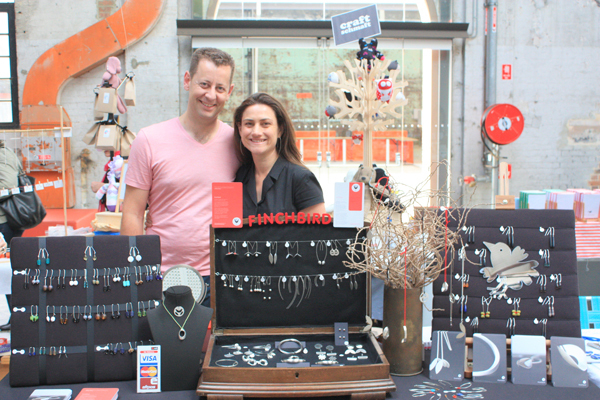 FK talks to Dani and Ben Finch, of Sydney based jewellery label Finchbird who made their Sydney Markets debut last December. 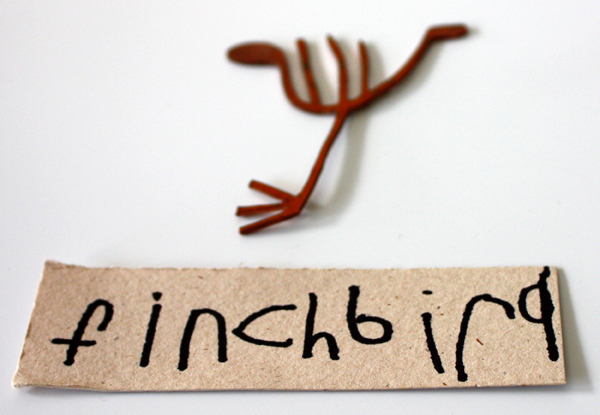 Tell us what is the inspiration behind your label Finchbird. 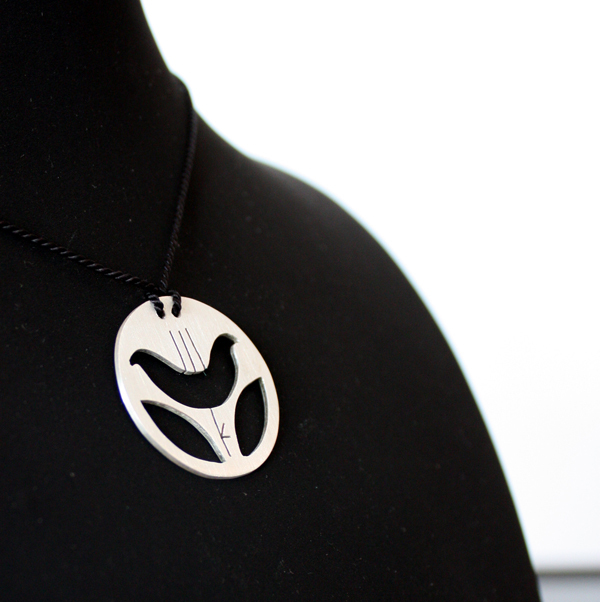 Finchbird is all about creating beautiful jewellery and objects that people can connect with. 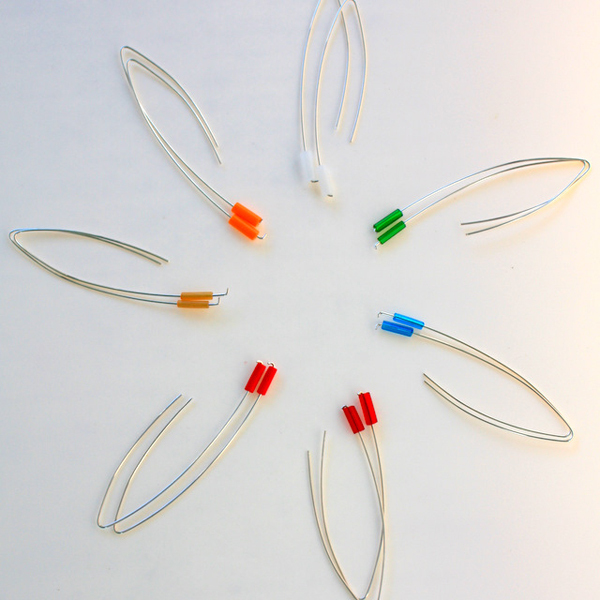 We love the idea that we are able to create pieces that become part of the wearer’s life journey. One of the most rewarding and special parts of being at Finders Keepers Sydney markets was the number of people who came to meet us wearing our work! What are your backgrounds individually and how did it result beginning Finchbird? Finchbird’s story is also our story. Our families were close friends when we were small children and we always shared a special bond. We lost contact for a number of years during our teens and eventually found each other again, fell in love and married in our early twenties. Finchbird is the product of our life together! Ben is formally trained, having gained an Honours Degree in Jewellery and Object Design from Sydney College of the Arts and he always knew that he wanted to ‘make things’. 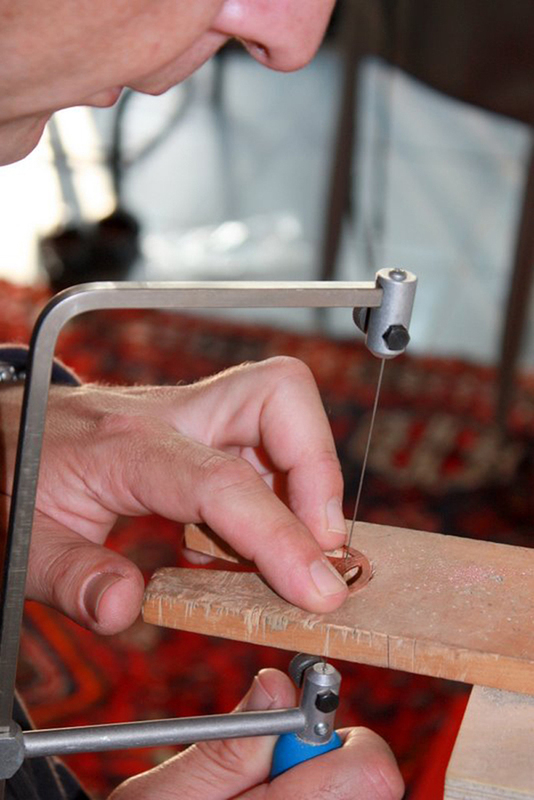 Dani’s journey into creating jewellery has been more by osmosis – you can’t help but be drawn into the process when your partner is always tinkering and creating! 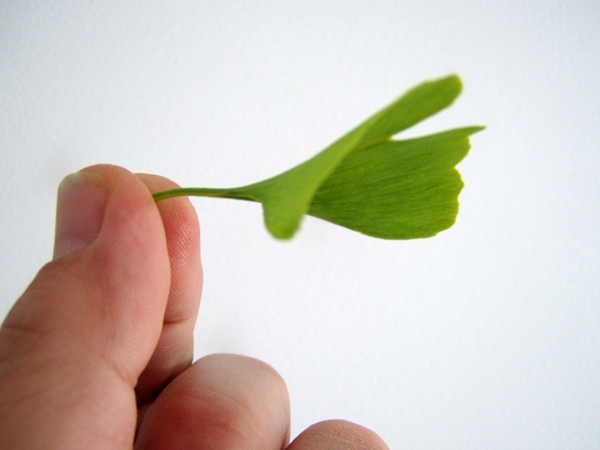 We are both drawn to natural beauty and forms and love the idea of embodying these in our work. We photograph, draw and collect all sorts of ‘things’ – currently feathers, mangosteen skins, pebbles shells and leaves! We discuss, debate and play with ideas, materials and forms. We bounce ideas off each other and aren’t afraid to say when something’s not working… it may not sound like a formal ‘process’ but it is dynamic and keeps things interesting! We also love to involve our children in Finchbird’s journey as much as we can – they relish being part of the design process and often call our attention to small details that our ‘grown up’ eyes have not noticed! What different aspects do you bring to the brand separately? Ben is definitely the creative and conceptual strength in our team. He approaches design with a clear idea of the aesthetic he wants to achieve. Dani’s strengths are more practical and logistical. It’s a good balance! Where do you like to go to find inspiration in Sydney? We consider ourselves fortunate to live in a very peaceful pocket of Sydney with natural bushland at our doorstep. A lot of our inspiration comes from living with and attempting to tame the natural environment. Ben also has a thing for bunkers – of the WWII variety! He loves a trip on the Manly Ferry for bunker spotting! Cockatoo Island in Sydney harbour is also an visual feast! What is the most challenging part of running your own business? We aim to produce designs of the highest quality at an accessible price and coming from a creative base and then attempting to bring your work into the commercial sphere can make it tricky to get that balance right. 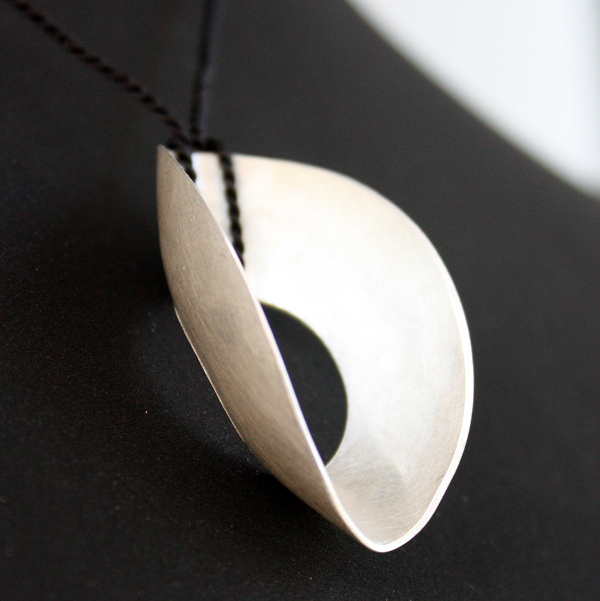 We both love the look and feel of brushed sterling silver. Silver almost seems to take on a life of its own when it has been beautifully worked! 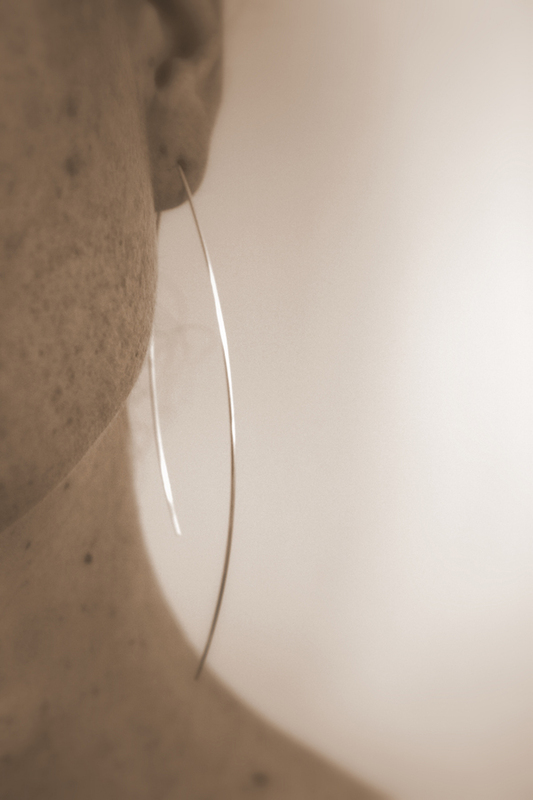 We love to see our silver pieces after they have been worn for a while. What is on the cards for Finchbird in 2010? 2010 is shaping up to be a busy year and we’re really excited about what’s in store for us! At the end of March, we will be launching a new range at the Bowerbird Bazaar in Adelaide (March 26 – 28) and it will be available in our Etsy store soon after that. We will also begin selling through the online store indie.com.au By the end of 2010 we aim to add home wares to our range – currently we’re working on ideas for lighting and soft furnishings.